It is proved that the automorphism group of every AT4(5, 7, r)-graph acts intransitively on the set of its arcs. Moreover, it is established that the automorphism group of any strongly regular graph with parameters (329, 40, 3, 5) acts intransitively on the set of its vertices. Russian Text © L. Yu. 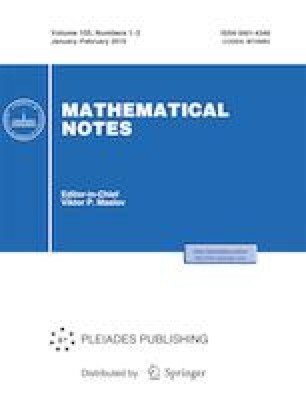 Tsiovkina, 2019, published in Matematicheskie Zametki, 2019, Vol. 105, No. 1, pp. 123–135. A. E. Brouwer, Parameters of Strongly Regular Graphs, https://doi.org/www.win.tue.nl/~aeb/graphs/srg/srgtab.html.